Out of The 5 – Which Empath Are You? An Empath is someone that has a natural ‘gift’ for being able to understand the emotional state of another person. There are many kinds of empaths. 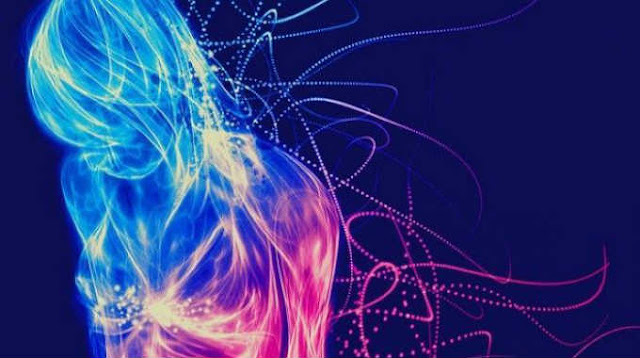 Just as other gifts are used and exhibited, in many different ways, so there are different types of Empaths with certain abilities and talents. Many Empaths get trampled, used, thrown around, and taken advantage of. 1. Emotional Empathy you will feel and process the emotions of those around you either knowingly or unknowingly, sometimes to the point of being totally drained by their presence. 2. Medical Empathy you may feel an awareness of peoples physical body when reading or treating someone. You also see the person’s energy field that may need treating. 3. Place empathy if you have the awareness that you are uncomfortable or alternatively really happy in a certain location then this is your particular brand. Place empathy can occur remotely by tuning into a photograph or area remotely, you can also use this gift when moving on lost souls, or loved ones to heaven. People with this gift will often exhibit ‘chills’ or ‘wanting to leave’ if the location they are in houses old energy or emotions. 4. Intellectual empathy is a gift that is a real benefit depending on the company you keep. If you possess this gift then you will tap into the thoughts and perspectives of those around you. 5. Environmental empathy they often feel great sadness when the Earth is going through trauma and transition, and will also pick up on the sadness or fear in certain geographical areas. You will also find if you possess this gift you are drawn to animals and nature, and will feel a kinship to woods, trees and landscape and want to keep them as natural as possible. Discovering what kind of empathic gift you have and how clairvoyant you are are just some of the ways that can help you connect to your intuition. It provides clarity on why you just ‘know’ certain things, and why you avoid certain people and situations, it also helps if you are involved in the healing arts and truly want to expand to help others like yourself find their light. Remember, the fastest way to grow your gift is to love it just the way it is.